Emraan Hashmi and Shreya Dhanwanthary will be seen promoting their film Why Cheat India on The Kapil Sharma Show. Guru Randhawa will make a special appearance as he has a song in the film. Actors Emraan Hashmi and Shreya Dhanwanthary on Saturday will be seen promoting their film Why Cheat India on The Kapil Sharma Show. The two actors will be seen interacting with Kapil Sharma and his team. While Hashmi will share why he enjoys playing the bad boy, Dhanwanthary will reveal her parents’ reaction to her romancing ‘Bollywood’s serial kisser’ in Why Cheat India. The episode will also see a special appearance from popular singer Guru Randhawa. Emraan Hashmi took the opportunity to congratulate Kapil Sharma on his marriage. The actor will tell him that he made a good decision by getting married. Hashmi will also confess that he has a hard time justifying his on screen avatar to his wife. He will say, ‘screen mein jo main kaand karta hoon uske kaaran kaafi papad belna padta hai ghar mein.’ The actor will tell The Kapil Sharma Show host that he is safe as he is a comedian and should enjoy his marital life. 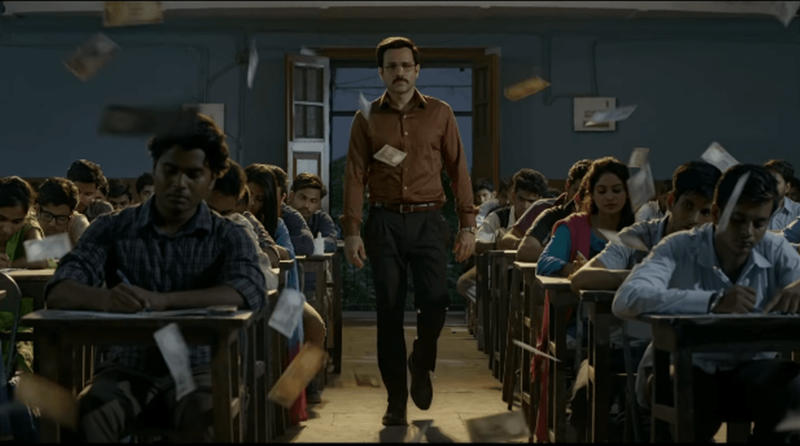 When Kapil Sharma will ask Emraan Hashmi if he has ever cheated in his exams, the Why Cheat India actor will share that he had in his second year B.Com examinations. It so happened that Hashmi had his Economics paper and he hadn’t studied for the same. Luckily for him, when the invigilator came, he told the students that they have 45 minutes to copy from their books The actor scored 75 % that year.